The CAG report wherefore since not available for judicial scrutiny, in my considered opinion, cannot be used as a foundation to build up a criminal case and cannot be made a part of investigation, the Court said quashing all FIRs against former Karnataka CM. Karnataka High Court has quashed the corruption cases against Former Chief Minister of Karnataka, B.S. Yeddyurappa holding that CAG report cannot be used as a foundation to build up a criminal case and cannot be made a part of investigation. Justice Rathnakala also held that, as the Lokayuktha is not invested with jurisdiction to probe into the offences under the Penal laws an, a complaint lodged before the Lokayuktha cannot take over the colour of information of offence under Section 154(1) of the Code. The former chief minister had approached the High Court for quashing the corruption case against him which had originated from a complaint lodged by one Jayakumar Hiremath before the Lokayuktha seeking action on the basis of the Comptroller and Auditor General of India’s report in finding irregularities in the action taken by him and the co-accused in denotifying the various lands from acquisition. The crux of the contention made in the petitions is that the CAG report cannot be considered as a ‘gospel truth’ and it is a document, which has to be deliberated upon by the House which has the discretion to either accept the recommendations or to reject them and therefore Police could not have registered the FIR on the basis of certain remarks in CAG report. The court said that the FIR not reflecting any oral or written statement given by the defacto complainant that would have been translated into writing is not in consonance with sub-section (1) of Section 154 of the Code and the so-called complaint annexed to the FIR being the complaint in Form No.1 under Section 7 of the Lokayuktha Act cannot be conceived as substantive information in the eye of law to register a criminal case. CAG report cannot be used to initiate criminal case. Topics : B.S. 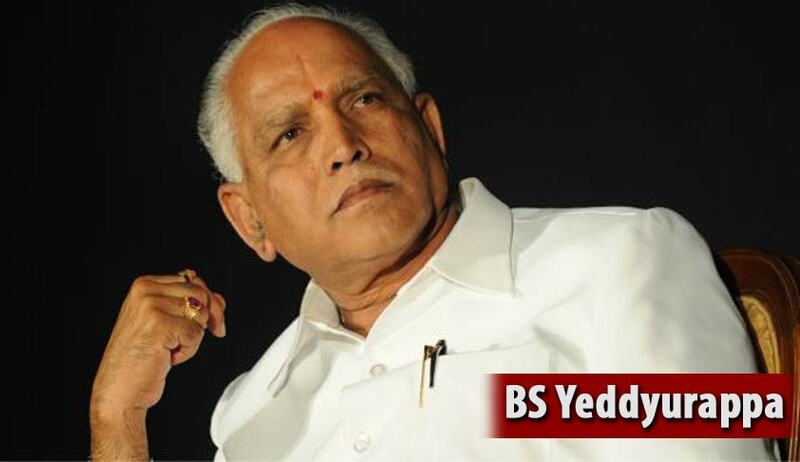 Yeddyurappa | B.S. Yeddyurappa vs State of Karnataka | corruption cases against B.S. Yeddyurappa | Former Chief Minister of Karnataka | Justice Rathnakala | Karnataka High Court | Section 154 Cr.P.C.